Beautiful views of Manhattan from Brooklyn Bridge Park. 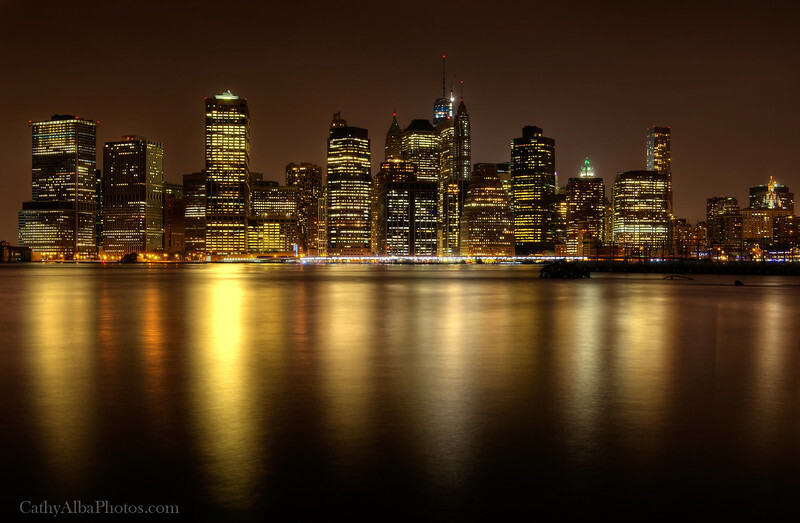 When I think of NYC it's of the twinkling lights that make this city so magical as night falls. This photo was taken back in 2013 while the Freedom Tower was still being built and you can see the crane at the top of the tower.